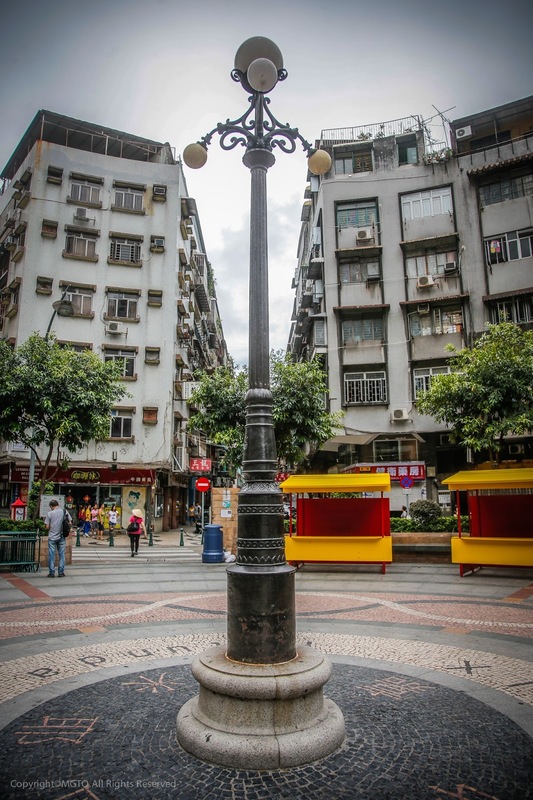 Go on a Macao Visual Tour with me! Being an avid wanderlust-er , I often find myself craving to fly off to somewhere new, do different things and experience how it is like to live in another place. I absolutely love being able to explore a different country or city because I feel that it is only through travelling, that my horizon would expand. So despite travelling to so many different places already (I know, i'm truly blessed with so many opportunities to travel!) I'm still stuck whenever my friends ask me... where to, next? So today, i'm gonna share a little bit about what goes on behind every trip. What determines my itinerary, and ultimately what gears me toward choosing the city to visit over another. Firstly, I enjoy Food. So this is brainless. A place with good food? A place with LOTS of good food? Next, I fancy a place that is rich in culture, preferably something different from what I'm brought up with. That way I can learn more about the beauty of another culture, look at the costumes they wear and yes, the different ways they prepare their cuisines. And lastly, the place must have something to do for everyone. An ideal destination would be one that encompasses all things fun, be able to satisfy my wanderlust from morning to night, and be able to cater to different types of travellers. The adrenaline junkies, the sport fanatics, the music lovers, the shopaholics, the foodies, the artsy-fartsy, and the party goers. With everything combined... we get MACAO! 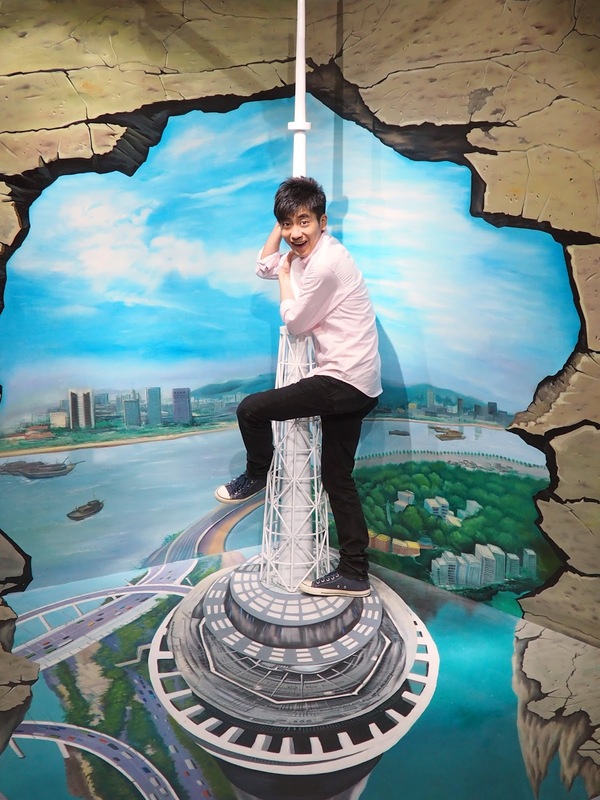 Macao, a world-class destination that leaves every heart fascination with its iconic cultural sights, thrilling adventures, entertaining performances, food, and various city festivals. It is a city that I believe every traveller should visit because it is so vibrant and offers a wide array of activities for you to enjoy. Macao is also a very interesting city because it is one that blends the rich traditions of Chinese and Portuguese cultures. The result? One of a kind touches on their architectures, food and festivals. 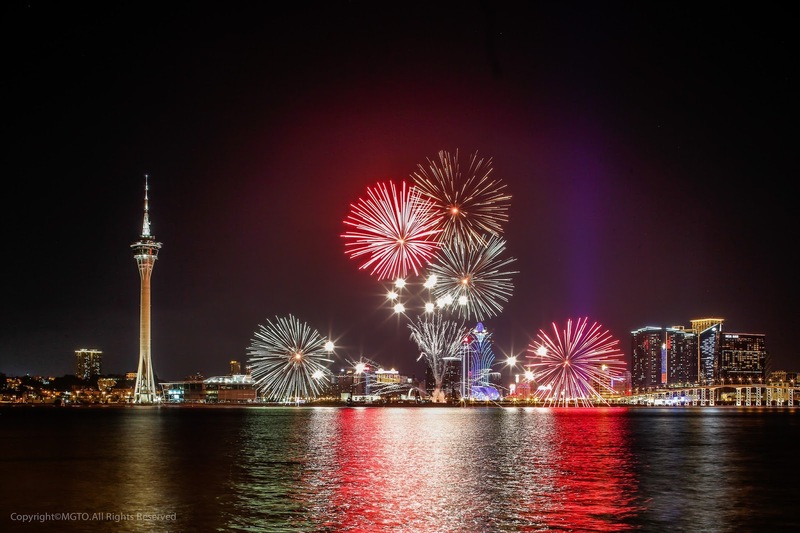 The annual Macao International Fireworks Display Contest - universally acclaimed as one of the best, takes place on the Macao Tower Shorefront every year. I love fireworks and I've been pretty much obsessed ever since witnessing it for the first time at NDP in primary 5. There's just something surreal and magical about fireworks that can take all your troubles away for the moment. The Macao International Fireworks Display Contest is gonna be one of the most amazing fireworks display you will ever see! 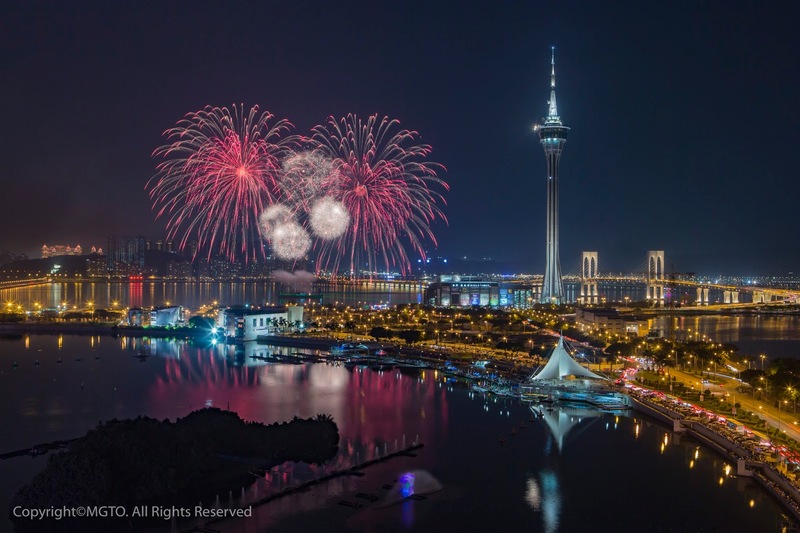 Over the years, over 100 teams from China, the Philippines, Thailand, Japan, Korea, Switzerland etc have participated in this world-class pyrotechnic shoot-out that can be enjoyed from many vantage points on the Macao Peninsula and Taipa Island. And this is gonna be a fireworks contest, so you can only imagine how beautiful it would be! This is going into my itinerary for sure. If you live to eat (like myself) then this is enough to make you salivate! 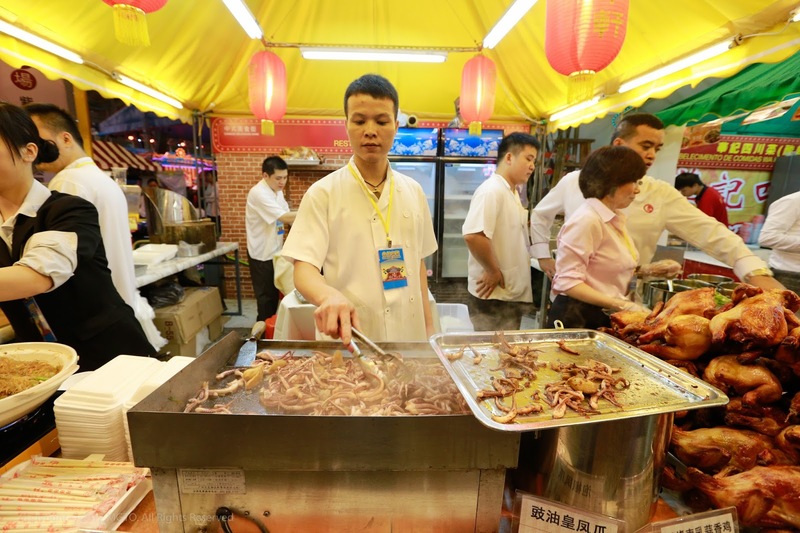 Every year around the November period, the Macao Tower is lined with street stalls, booths and tents that serves the best of Macao's food in one place! There's also the Macao International Music Festival that i'm definitely signing up for! 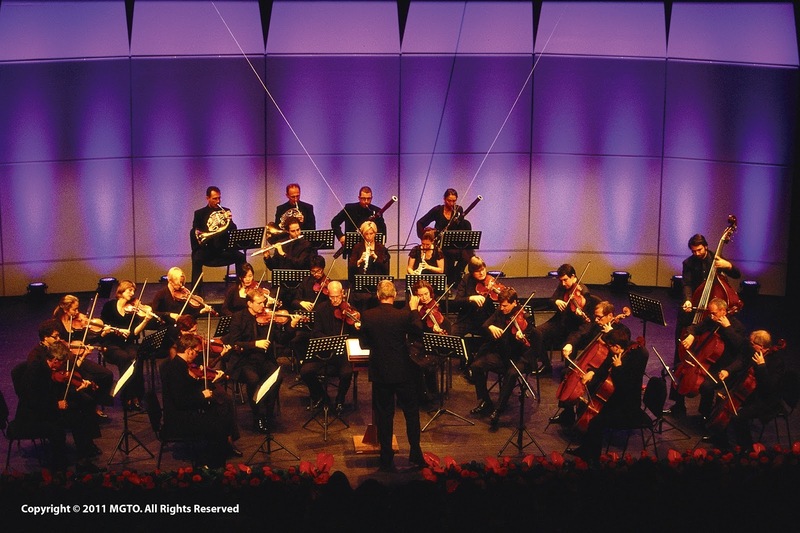 The Macao International Musical Festival is an annual event that brings together many international renowned artists together to give everyone a feast of the senses! Although I don't play any musical instruments myself (does the recorder count?) , I've always been intrigued by different kinds of music and have personally been to a lot of musical concerts all over the world. 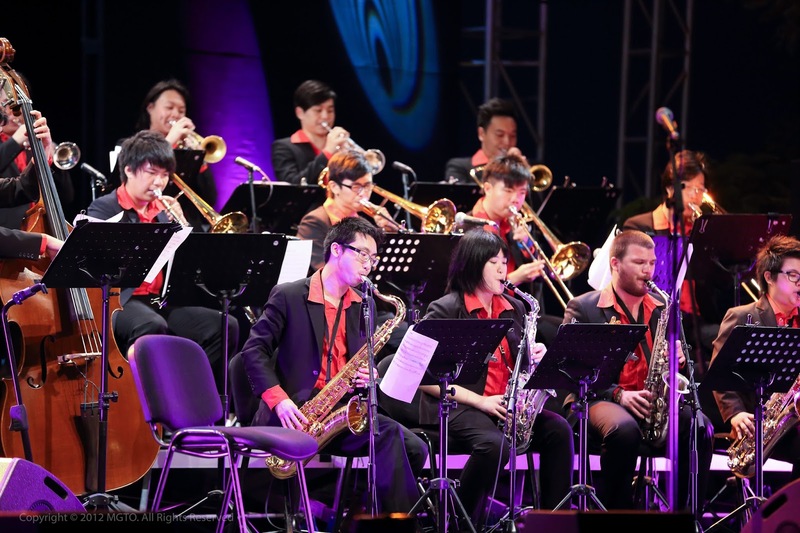 At the Macao International Music Festival you can find a wide array of the different types of music that originates from the different parts of the world. So yes, from opera, to chamber music, to Chinese folk, jazz, and even broadway! Whatever genre you're into, I'm sure you will be able to find something that suit your tastebuds. And how often are you able to find so many different world-renown teams at one place? 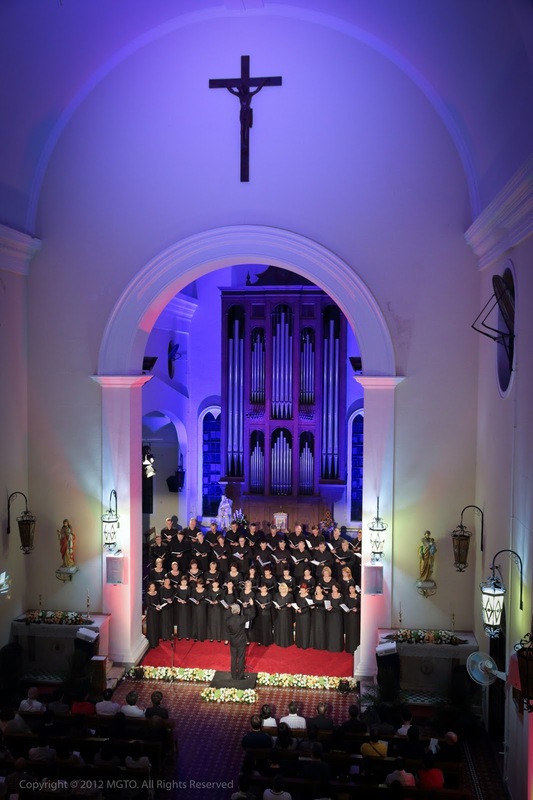 Hosted at several world heritage sites like the Dom Pedro V Theatre, Mount Fortress and St. Dominic's Church, the ambience and view is bound to be such an enjoyment. 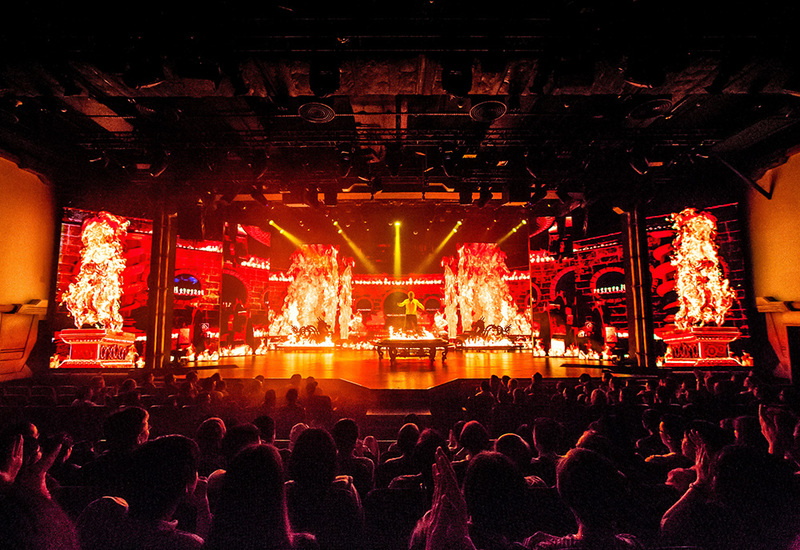 If music and food is not your thing, Macao is also a city that offers first class entertainment. You can visit The House of Magic, a one-of-a-kind multi-theatre attraction that brings forth a mind-blowing experience with their magic acts that are designed, curated and hosted by acclaimed illusionist, Franz Harary. Looking for something kids friendly? 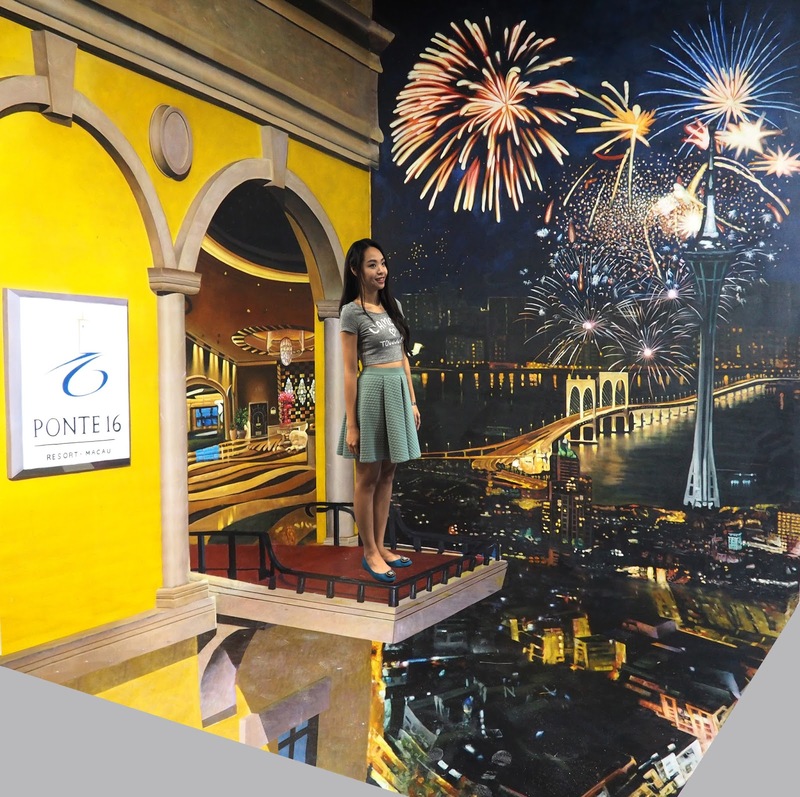 The Pier 16 Macao 3D World will keep them entertained for sure! Or how about the newly launched Anim'Arte Nan Vam that just opened its doors to the world on the 3rd of June this year. The Anim'Arte Nan Vam is a new landmark for leisure, culture and creativity. 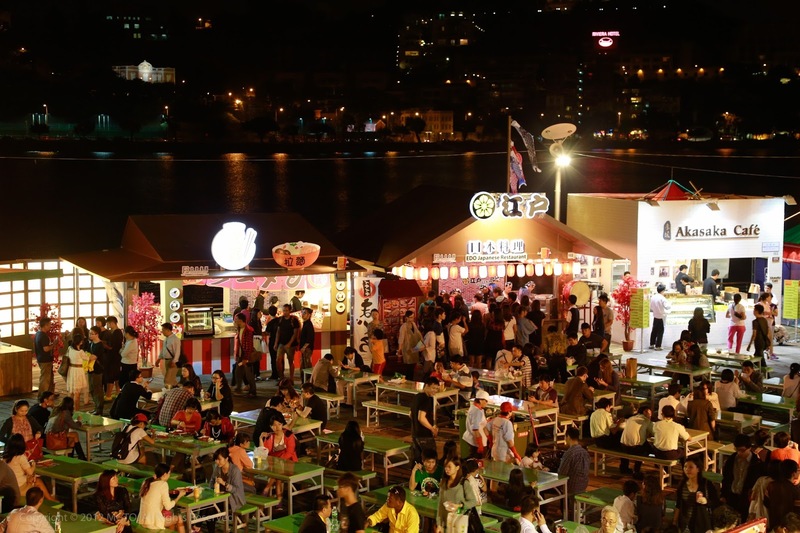 Catch exciting cultural performances, dine by the Nan Vam Lake shop local creative products and more. Watching the official video on the place made me wanna go there because it's so unique and interesting, it feels like a mini carnival happening all the time! What about shopping, you ask? 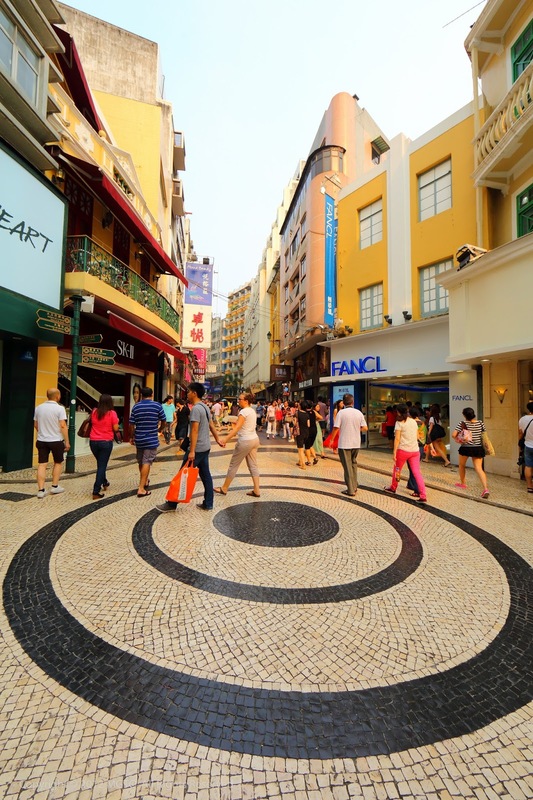 Macao is the home to sooo many brands and shopping streets, both economical and luxury alike. 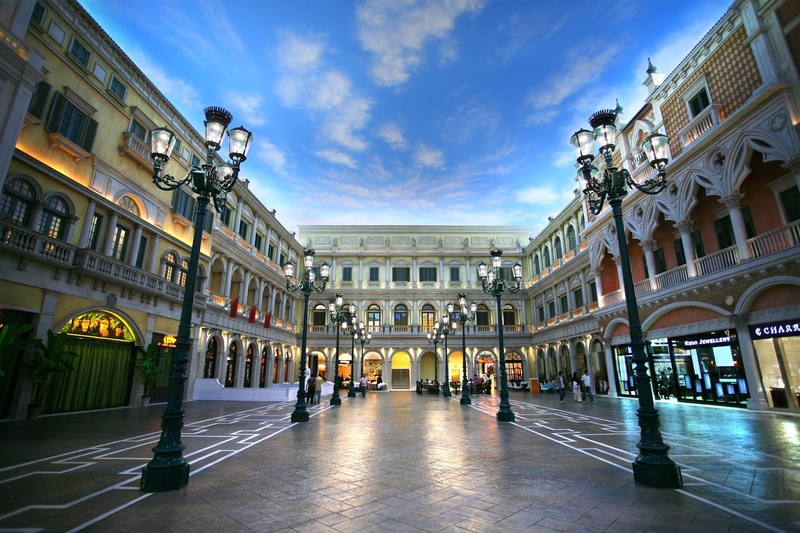 Pop by Sands Shoppes Cotai Central , The Venetian or One Central Macao for your luxury guilty pleasures, or the S. Domigos and Three Lamps Districts for some less-guilty shopping. haha! All in all, Macao is making me super excited because of how lively the city is. This is how I plan my itinerary, how about you? 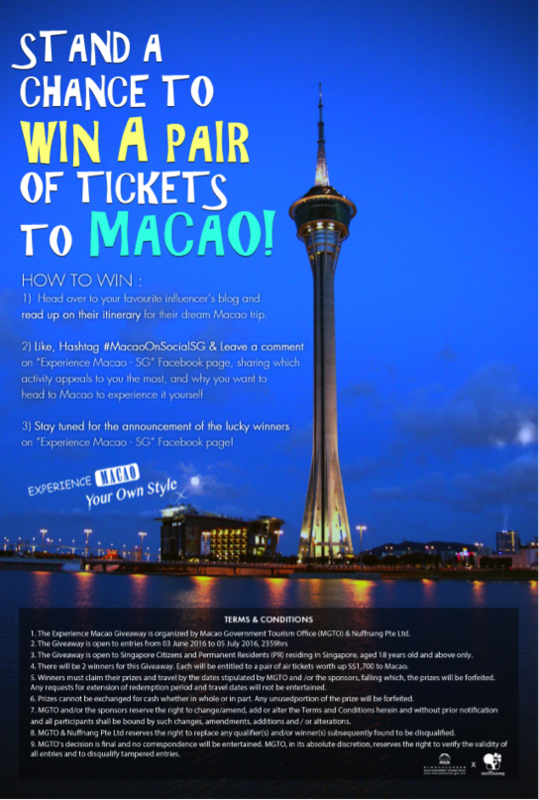 Stand to win a pair of tickets to Macao just by visiting Experience Macao-SG’s Facebook page, and leave a comment on their top post sharing which activity appeals to you and why you want to head to Macao to experience it yourself, with the hashtag #MacaoOnSocialSG to qualify! Contest ends 5 July and winners will be announced on their page. For more information on Macao, feel free to check out Macao's Tourism Board and follow them on their Facebook and Instagram pages for more tips and places to visit!